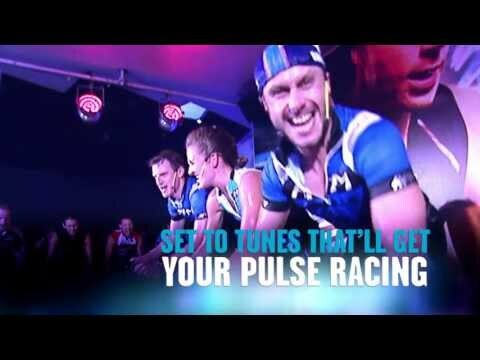 Another brilliant class from the team at Les Mills which is a world-wide success! 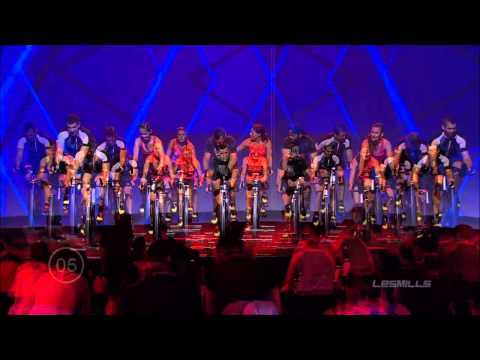 This is the ultimate indoor cycling workout where you get to ride to the rhythm of energetic music. You’ll enjoy the calorie-killing benefits of interval training with the pack through hills, flats, mountain peaks and time trials. Discover your inner athlete – sweat and burn to reach your endorphin high. This is a great class to improve aerobic fitness while burning the calories and fat. You’ll feel more toned and fitter in no time at all. If you already enjoy cycling then this is a great class to motivate you and keep you active all year round without having to suffer the elements! Even if you’ve never ridden a bike before our team will be able to get you started. RPM is a simple and safe workout that will get you amazing results.